DIRT DRAIN INTERNATIONAL was formed in early 2003. Its founder, the owner of PRECISION MILLWRIGHT & CARTAGE (P.M.C) began this company to introduce their simple, yet effective product. They have been making these for nearly 10 years for themselves and others. Several people had noticed them, and asked if they were marketing these. 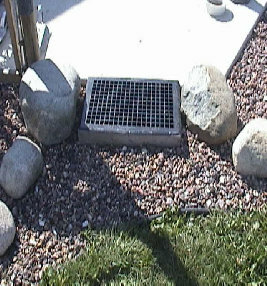 Becoming ever increasingly popular, DIRT DRAIN INTERNATIONAL was formed in Newport, Michigan. They first supplied their products to local shops. They now have a patent pending, and a trademark for it. Their product is now being offered to the public online, and soon to be in a number of large retailers and businesses all over the world.